Based in England, Equine Distance Learning (EDL) is an organization providing online horse care courses that are professionally written, easy to follow and study, and offer excellent student support. 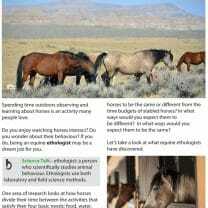 Online distance learning allows you to study at home in your own time and at your own pace to improve your knowledge of all things related to horse care and management. You can access the course materials at any time day or night on a wide range of devices. You can work ‘on the go’ and you can fit your equine studies in around your other activities such as school, jobs, clubs and teams, and of course, your horses! Since EDL was founded in 2010, they’ve grown to where they now welcome students from across the globe who wish to study British Horse Society accredited qualifications such as the Essential Horse Knowledge Certificates or who wish to specialize in areas such as Equine Nutrition or Horse Health. EDL offers a wide range of courses for horse lovers of all ages, including British Horse Society Certificates. Equine Behaviour and Psychology: Understand how your horse thinks and develop a deeper partnership with your equine friend. Introduction to Equine Massage: An introduction and insight into equine massage for any horse owner. Ride with Confidence: a course in which you learn sports psychology skills to improve your confidence in riding. 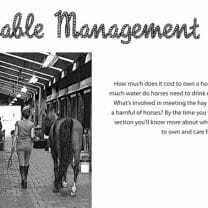 There are also courses on horse health, equine nutrition, feeding and watering and many more. 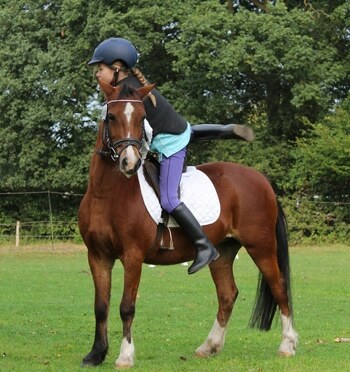 Children’s Pony Course Part One: Identify Your Pony! 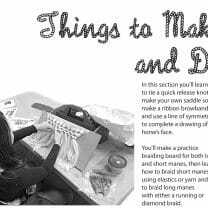 : A perfect Pony Course for horse crazy kids in elementary school. 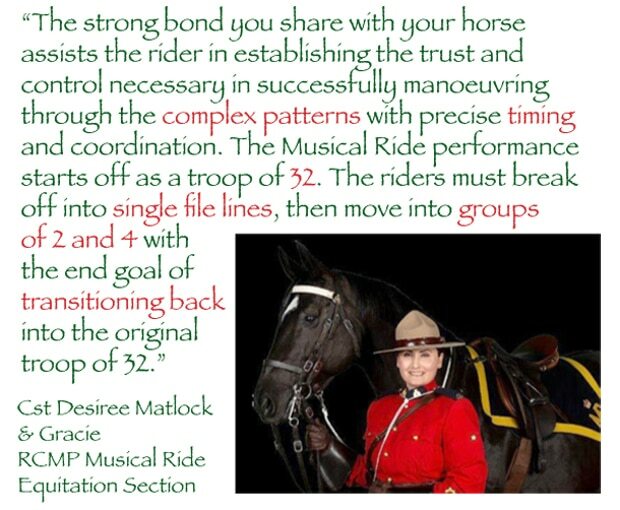 Equine Distance Learning provides student support combined with easy to follow, bite sized lessons online, incorporating written assessments, quizzes to test your knowledge, exams, videos, directions to helpful websites, and online tests. 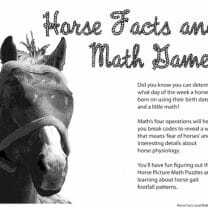 To learn more about Equine Distance Learning and to see their entire list of courses click here.